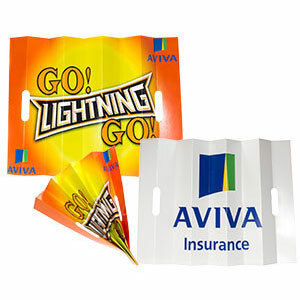 Instant Canopy tops are made from 600D polyester. 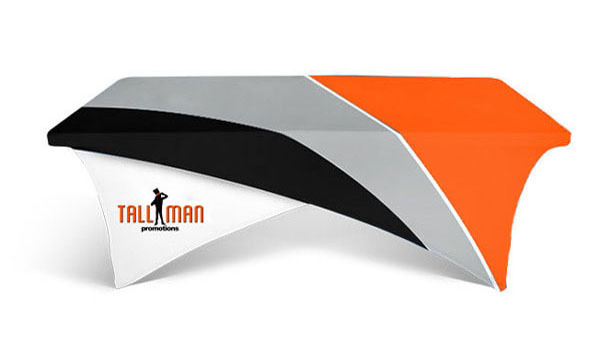 The frame is either aluminum or steel. 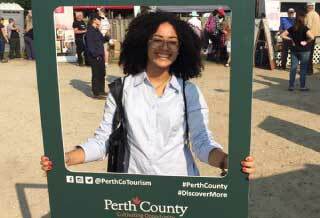 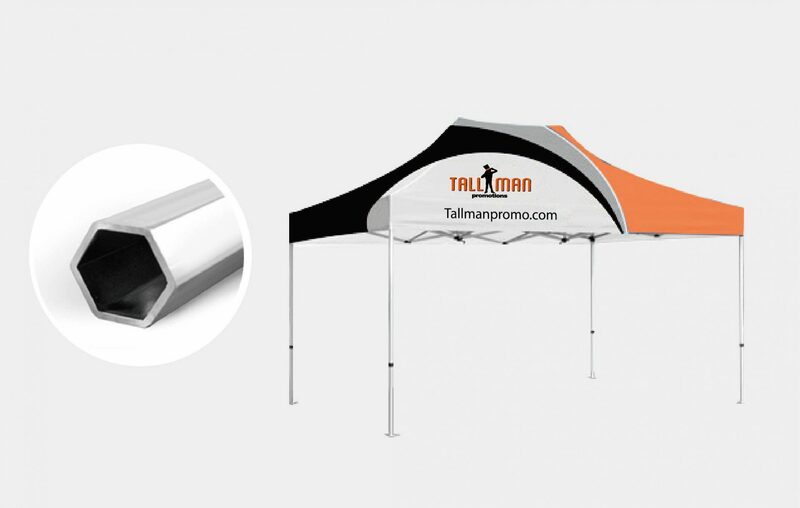 Indoors or outdoors, hex frame canopies are a great choice for your community get-together, trade show or promotional event. 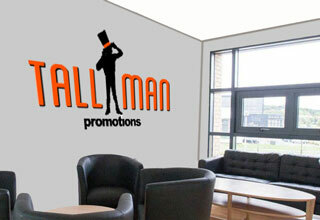 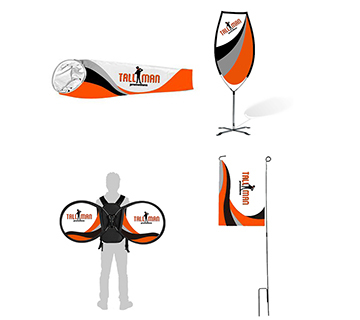 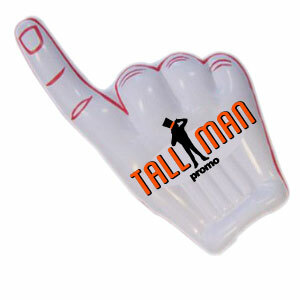 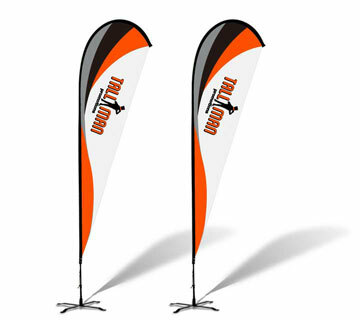 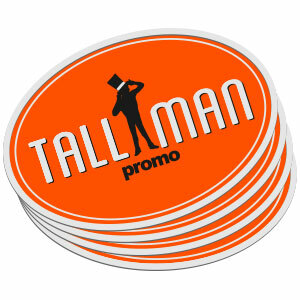 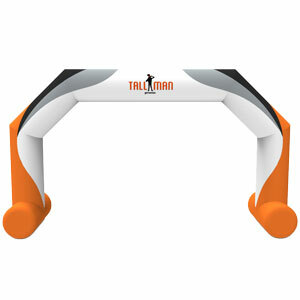 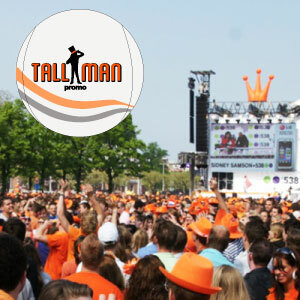 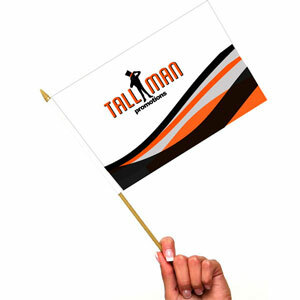 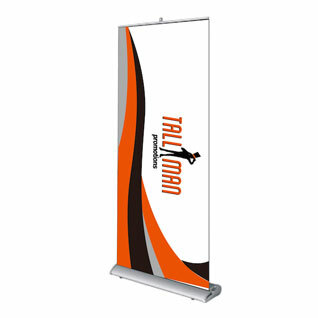 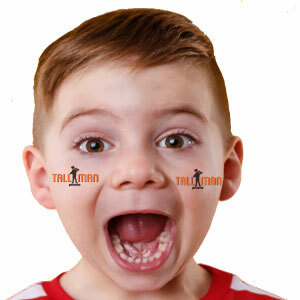 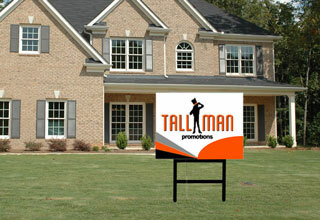 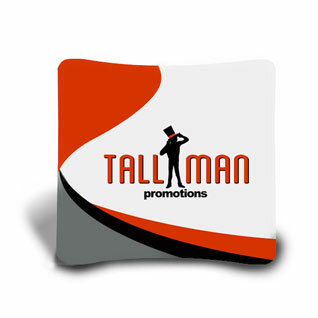 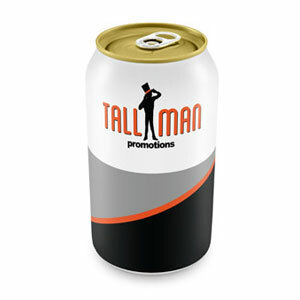 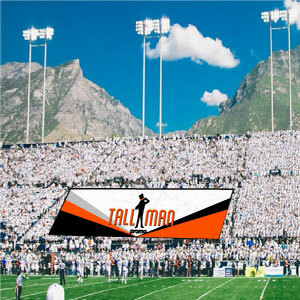 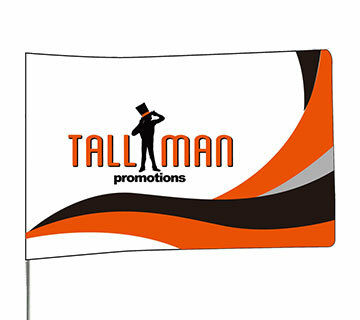 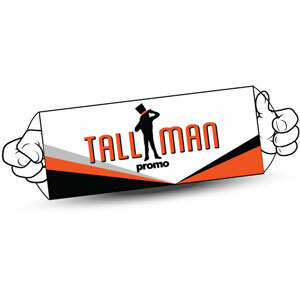 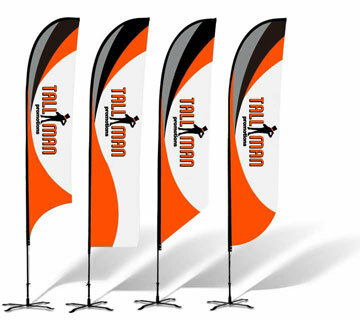 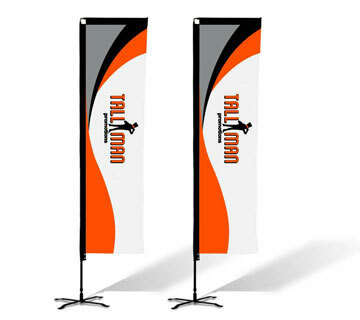 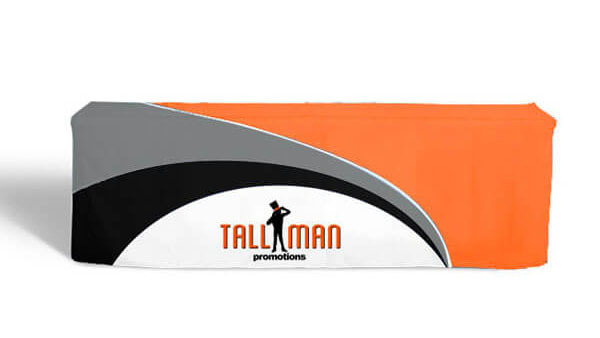 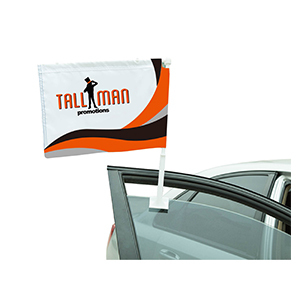 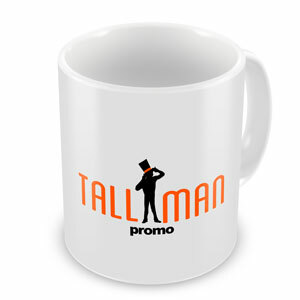 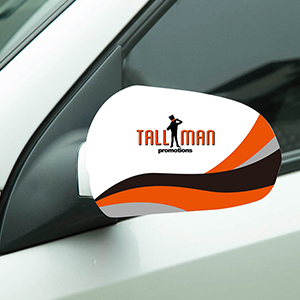 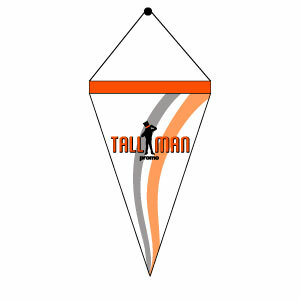 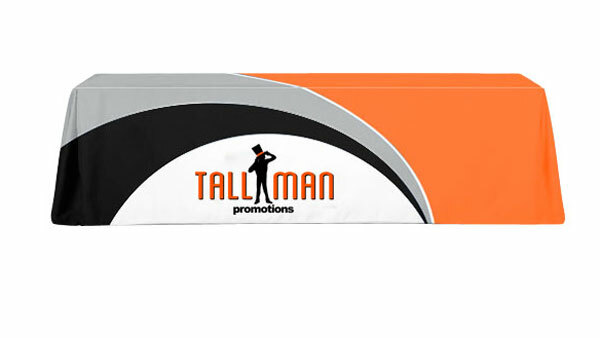 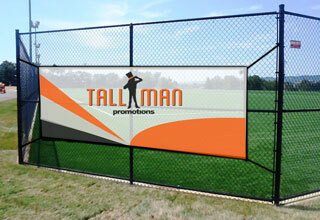 You will stand out above the competition with a square frame canopy from TALLMAN.PROMO. 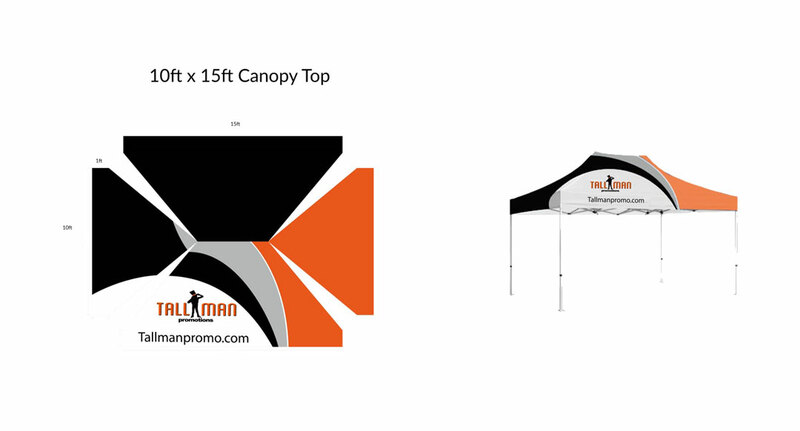 The canopy allows you to define your space and get your logo and design up off the ground for everyone to see. 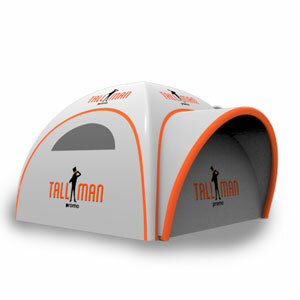 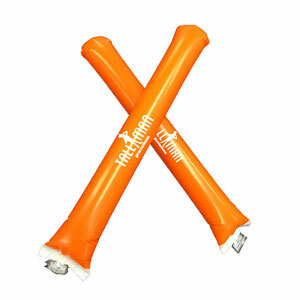 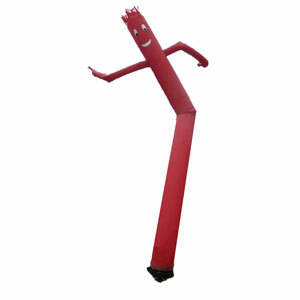 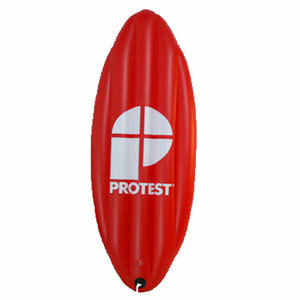 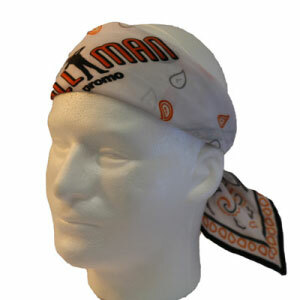 Outdoors, they will protect you from the sun and other weather conditions. 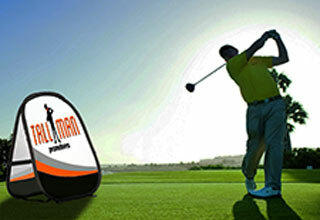 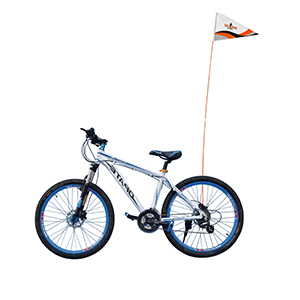 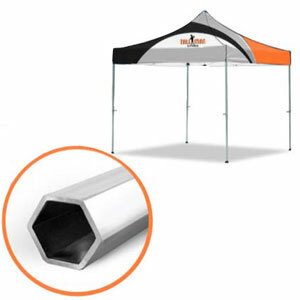 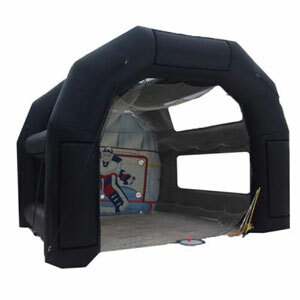 A hex frame pop up tent can be set up in minutes. 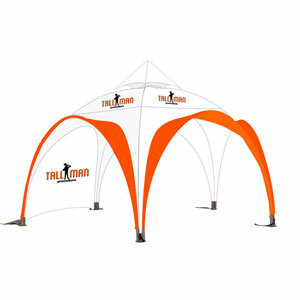 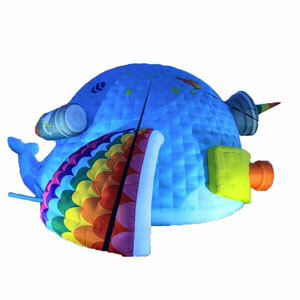 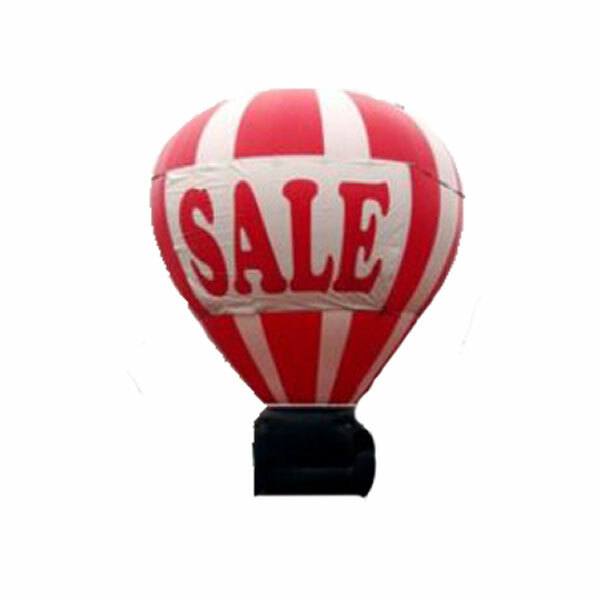 The fabric canopy top is high quality, UV-protected and flame retardant. 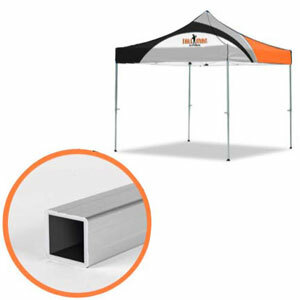 All of our hex frame canopies are a 50mm aluminum. 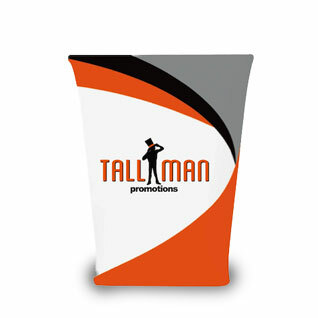 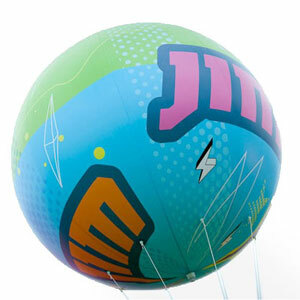 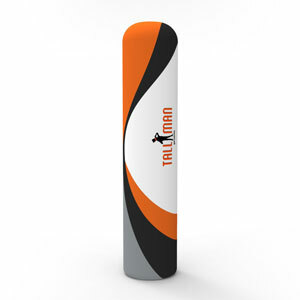 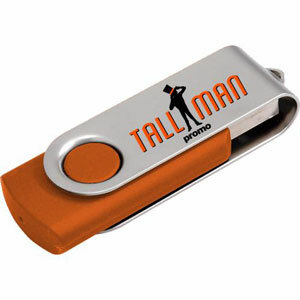 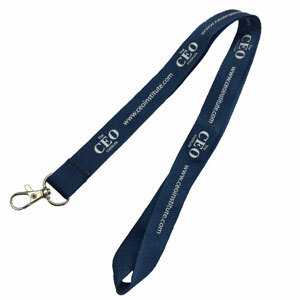 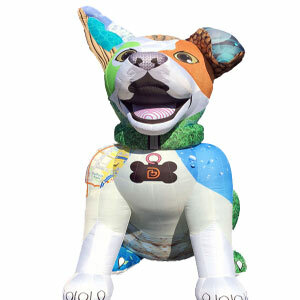 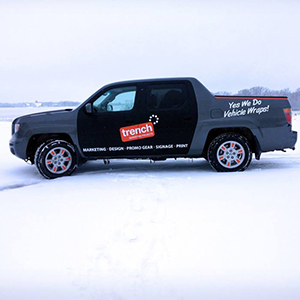 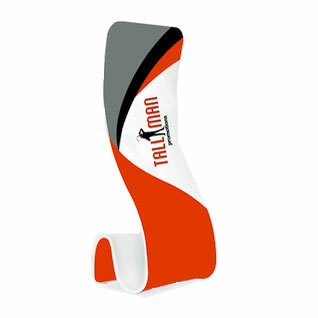 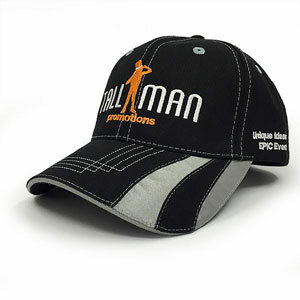 Our printing is high quality and color-matching to ensure your design and logo stand out.